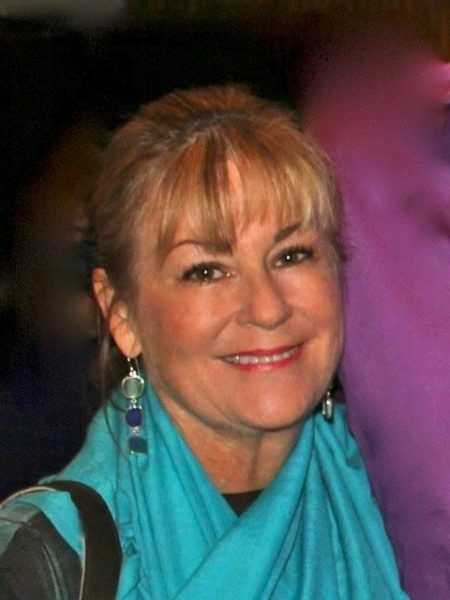 Joy Dittberner, executive director of the Laguna Dance Festival, will be guest speaker at the Laguna Beach Business Club’s Thursday, April 20, breakfast meeting. She will describe the history of the foundation, its productions past and present and the organization’s vision for the future. Club meetings begin with a buffet breakfast and brief networking roundtable at the Hotel Laguna, 425 S. Coast Highway. Non-members are welcome. Police Chief Laura Farinella will present a report on the department’s responsibilities and its future direction at 7 p.m. Thursday, April 20, at the Woman’s Club, 286 St. Ann’s Dr.
Command staff and officers will also discuss their duties and community members can voice concerns and share police programs they’ve benefited from. “Our program is free and open to the public. We welcome both men and women to join us for this important event, “ said club President Barbara Crane. City staff and consultant MIG will present suggested amendments to the Downtown Specific Plan in a discussion with the Planning Commission at 6 p.m. Wednesday, April 19, in Council Chambers, 505 Forest Ave. The proposed revisions focus on the town’s village character and identity and are to be available at the city’s website by Friday, April 14, says an announcement. Comments may be sent to senior planner Wendy Jung at [email protected]. Laguna Presbyterian Church offers the half-day workshop Uniquely You at 9 a.m. Saturday, April 30, 415 Forest Ave.
All ages will benefit from the $50 a person workshop by learning more about themselves and how relationships affect family, work and community. Participants will complete an online inventory and receive printed feedback. Linda Roberts, leader of the church’s 2017 women’s retreat, will lead the workshop. Register at: https://secure.acceptiva.com/?cst=665c17 by April 24. A staff member tries out a Taylor guitar. Montage Laguna Beach allows guests to borrow and use Taylor guitars during their stay and participate in a performance on Fridays and Saturdays from 4-6 p.m. led by a local professional musician from May to Sept. 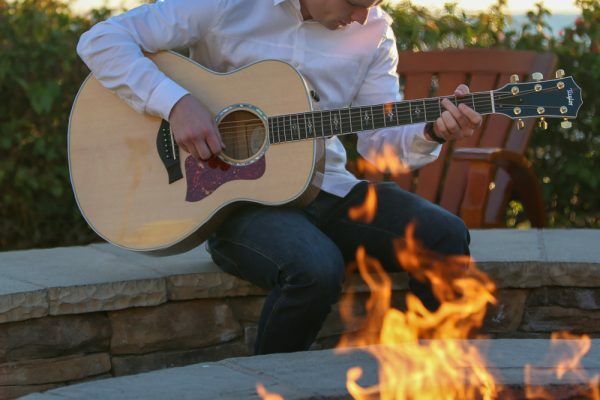 The Coastal Chords program is intended to bring musically-driven guests together with the convenience of not having to travel with their instruments, said Rick Riess, managing director of the resort. Representatives from the Planning Commission, Chamber of Commerce and city staff host a workshop for prospective merchants at 6:30 p.m. Thursday, April 20, at the Laguna Beach Community Center, 380 Third St. The Festival of Arts Foundation announced the award of $100,000 in grants to local non-profits in the Laguna Beach. Recipients include ART4KIDS, Inc., Boys & Girls Club, Festival of Arts, Laguna Art Museum, Laguna Beach Chamber Singers, Inc., Laguna Beach High School Band Boosters, Laguna Beach High School Scholarship Foundation, Laguna Beach Seniors, Laguna Beach Unified School District, Laguna College of Art & Design, Laguna Community Concert Band, Laguna Dance Festival, Laguna Outreach for Community Arts, Laguna Plein Air Painters Association, LagunaTunes, Inc., Master Chorale of Saddleback Valley, Music in Common, Inc., No Square Theatre, Sawdust Art Enrichment Fund, The Laguna Playhouse and The My Hero Project.